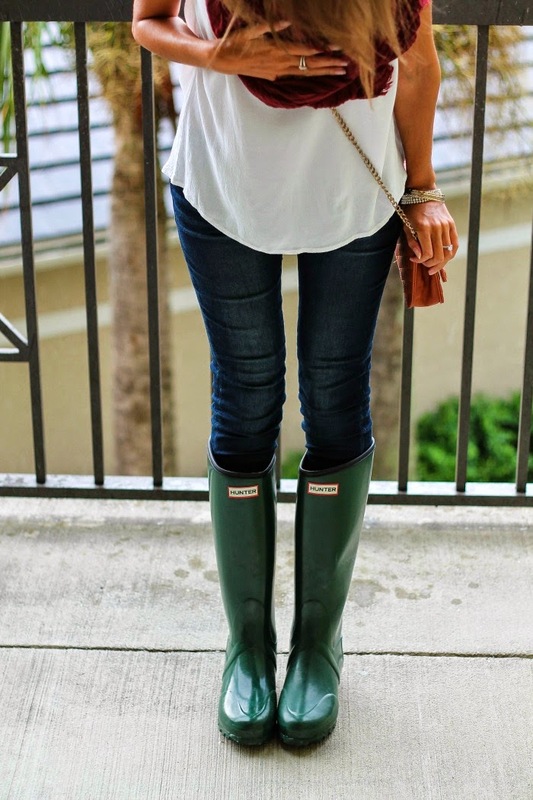 I adore this outfit! 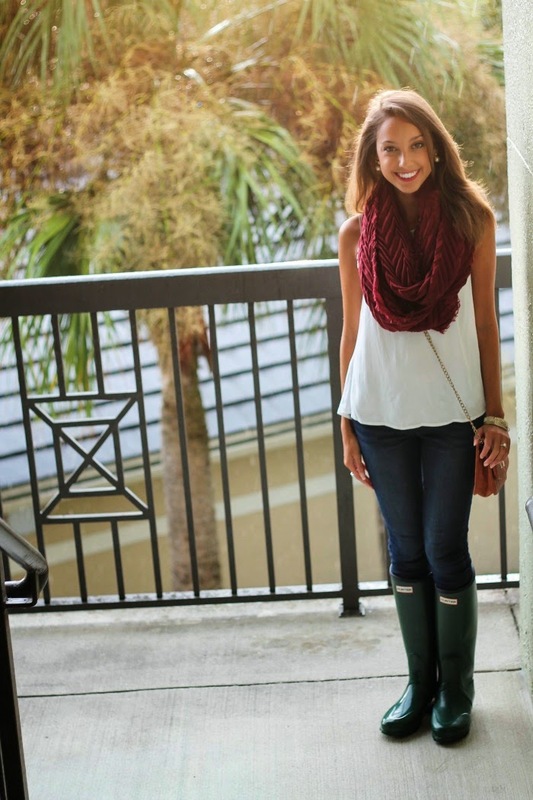 Rainy day cute outfits are a necessary in Florida - I used to live there for a long time and I remember it rained for a while pretty much every day. Hello Friends all over the world this is my testimony about the good work of a man who helping me roster my broken relationship and marriage and my name is Wendy Streeter I'm from Florida,USA, i was married to my husband for 4 years we were living happily together for this years and not until he traveled to Italy for a business trip where he met this girl and since then he hate me and the kids and love her only. so when my husband came back from the trip he said he does not want to see me and my kids again so he drove us out of the house and he was now going to Italy to see that other woman. so i and my kids were now so frustrated and i was just staying with my mum and i was not be treating good because my mother got married to another man after my father death so the man she got married to was not treating her well, i and my kids where so confuse and i was searching for a way to get my husband back home because i love and cherish him so much so one day as i was browsing on my computer i saw a testimony about this spell caster Dr.Brave testimonies shared on the internet by a lady and it impress me so much i also think of give it a try. At first i was scared but when i think of what me and my kids are passing through so i contact him and he told me to stay calm for just 24 hours that my husband shall come back to me and to my best surprise i received a call from my husband on the second day asking after the kids and i called Dr.Brave and he said your problems are solved my child. so this was how i get my family back after a long stress of brake up by an evil lady so with all this help from Dr.Brave , i want you all on this forum to join me to say a huge thanks to Dr.Brave and i will also advice for any one in such or similar problems or any kind of problems should also contact him his email is bravespellcaster@gmail.com he is the solution to all your problems and predicaments in life. once again his email address is bravespellcaster@gmail.com,or kindly visit he website http://bravespellcaster.yolasite.com Thanks.